Miami, FL – July 23, 2018 – The Global Wellness Summit (GWS), the foremost gathering of international leaders in the $3.7 trillion global wellness economy, today announced this year’s conference will prominently feature discussion and debate about the state of healthcare around the globe and how wellness and prevention could contribute most successfully. Delegates will gain a deeper understanding of the challenges and obstacles in changing and reforming struggling healthcare systems. Dr. Mark Britnell, Global Healthcare Practice Chairman and a Senior Partner at KPMG International, will present a keynote entitled “In Search of the Perfect Health Care System,” which will lead to further discussions during the conference in Cesena, Italy (October 6-8, 2018). As one of the foremost global experts, Britnell has unparalleled credentials and experience when it comes to understanding what is working—and what isn’t —in our fast-changing and challenging world. Britnell’s book, “In Search of the Perfect Health Care System,” looks at 25 healthcare systems around the globe—including the political, social and economic context of each country, as well as its healthcare policies and practices. His book, which has sold in over 30 countries, was recognized as the best health book by the Chinese Medical Doctors Association in 2017 and received a similar honor from the British Medical Association in 2016. 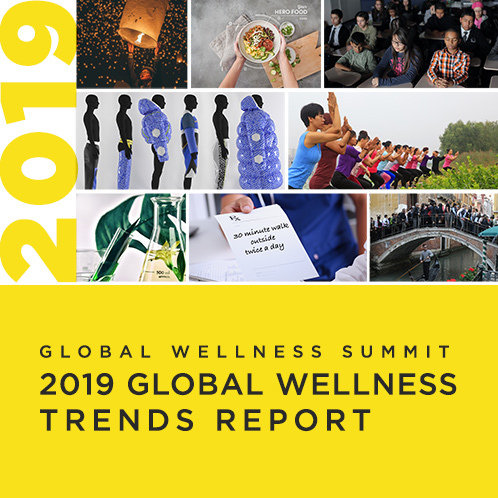 At last year’s Summit, the Global Wellness Institute (GWI), the non-profit research and educational resource, announced its Wellness Moonshot: A World Free of Preventable Disease—a call-to-action to unite health and wellness industries in a common commitment to this pressing issue. Britnell’s participation in the Summit comes at the behest of the GWI and Dr. Richard Carmona, 17th Surgeon General of the United States and current Chief of Health Innovation for Canyon Ranch, who has taken a leadership role in bringing stakeholders from both the private and public sectors to coordinate, collaborate and commit to the Wellness Moonshot. According to the World Health Organization preventable non-communicable diseases, including cancer, cardiovascular disease, chronic respiratory disease, diabetes and mental health disorders, are responsible for 36 million deaths each year and are the biggest cause of death worldwide. And the global cost of largely preventable chronic disease could reach $47 trillion by 2030, according to the World Economic Forum. 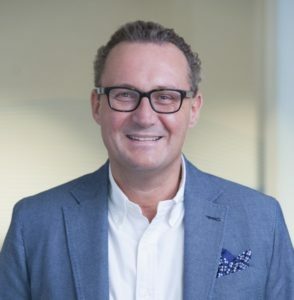 Britnell has dedicated his entire professional life to healthcare, having spent 20 years working within the UK’s National Health System (NHS); he was on the NHS Management Board before moving to KPMG. He is also a member of the Global Agenda Council on the Future of the Health Sector for the World Economic Forum. Britnell also has unique experience as a patient himself, having survived prostate cancer at the age of 42 and all royalties from the sale of his book are donated to Prostate Cancer UK, where he also serves as a board member.